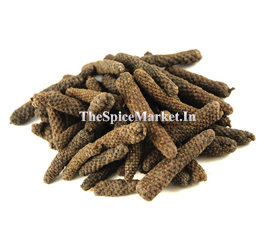 Buy DaruHaldi Online from The Spice Market, Mara Manjal Whole Sale Price at Online Retail Shop We Ship All Over India. Other Names are Berberis aristata, Indian barberry, Daruharidra. 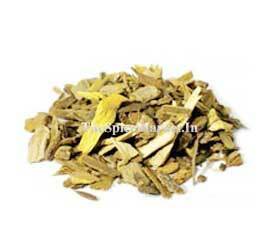 Berberis aristata, also known as Indian barberry or tree turmeric, is a shrub belonging to the family Berberidaceae and the genus Berberis. 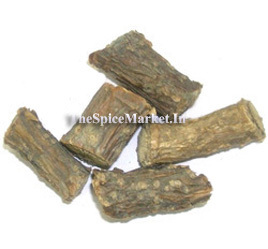 It is used in traditional herbal medicine. 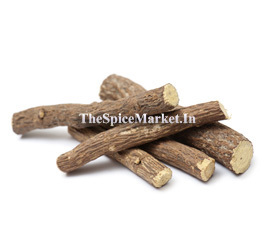 Its stem, roots, and fruits are used in Ayurveda. 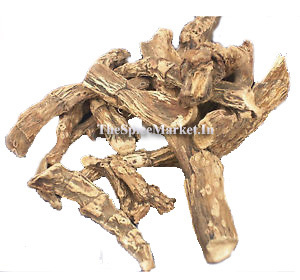 A preparation called rasaunt is prepared by boiling the bark of the root and of the lower part of the stem in water. The solution is then strained and evaporated until a semi-solid mass, rasaunt, is obtained. 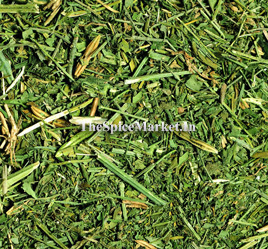 It is mixed with either butter and alum, or with opium and lime-juice. 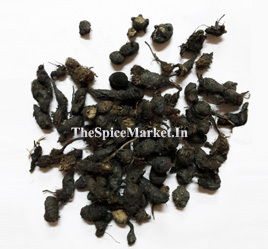 Mara Manjal is efficacious in treating conjunctivitis and leucorrhoea. 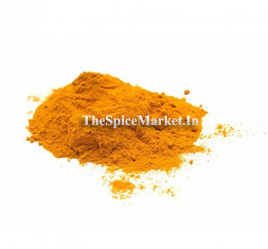 Daru Haldi is popular for its berberine chloride and chloride compounds. 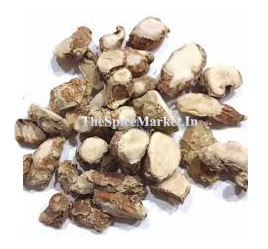 Powder of the root is antiseptic , antipyretic, anti-inflammatory and anti-bacterial properties. Berberis aristata is called Daru Haldi In India. Herb Paste is used externally to reduce pain and inflammation. 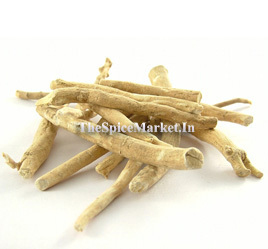 and also use for this herb is in eye related disorders. Its fight against liver toxicity. 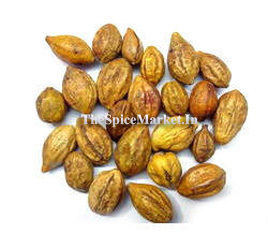 This herb with anticancer properties which fights against human colon cancer. 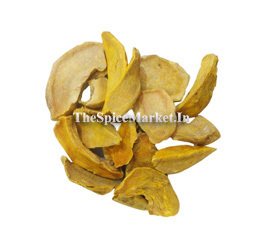 Daru Haldi used in ear aches and ear discharge. 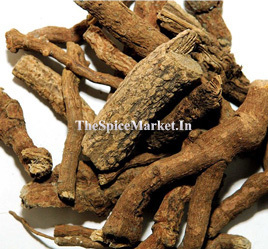 It is also used for constipation and piles. Herb paste is applied over eyelids to reduce conjunctivitis.